Little Pear Tree: Tim Holtz, Me and a new blog!! 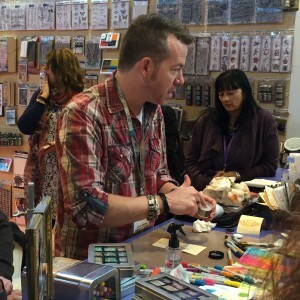 Tim Holtz, Me and a new blog!! Well today is the first day of my new and shiny blog, which you can find HERE. You are reading this on my old blog Little Pear Tree, which sadly became neglected when I really started focusing on my little business :( This was partially due to the lack of time to blog and more importantly because I had nothing exciting and really crafty to blog about!! 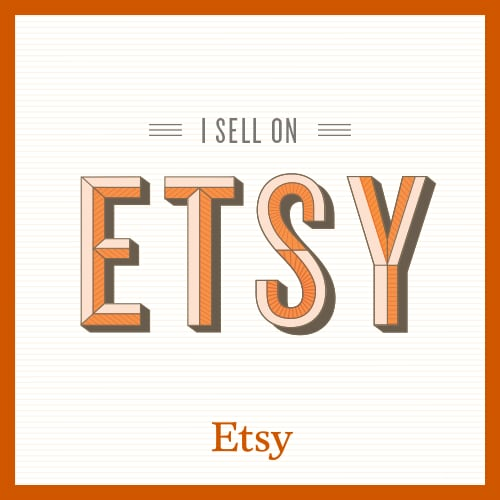 I was super busy with creating new products and dealing with lovely customers, that I stopped colouring, stopped 'playing' with all my crafty goods and became all about the business. But this is a new year and a new me and as my website was launched a month ago, it has given me a new platform to start a fresh new blog. I have realised that I need to craft for my sanity lol, how many of you can relate? In fact I started crafting originally for my sanity, so it seems madness to stop! 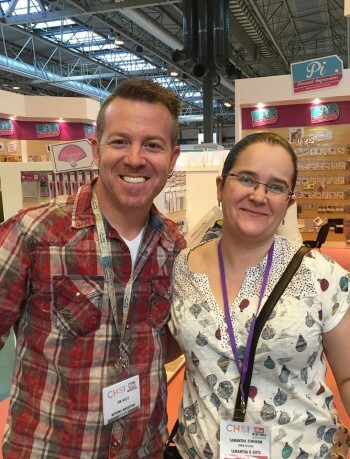 I also never get in front of the camera (hands up if your the same), but I was lucky enough at a recent trade show to meet Mr. Tim Holtz and get a photo snapped with him, I shared it on social media (unheard of for me!!) and ...... To read the rest of the post please click HERE to be taken over to my new blog, where there is also a link to a video where Tim Holtz is demonstrating UPO and Alcohol inks.